Eliminate the need of a landing with the Stair Stringer Connector Kit. 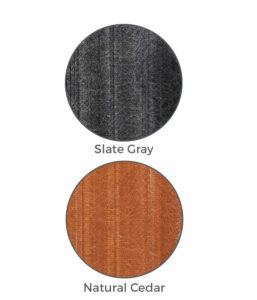 Regal ideas offers a complete easy to install Stair System, from designer stair stringers to stair treads and connector kits. 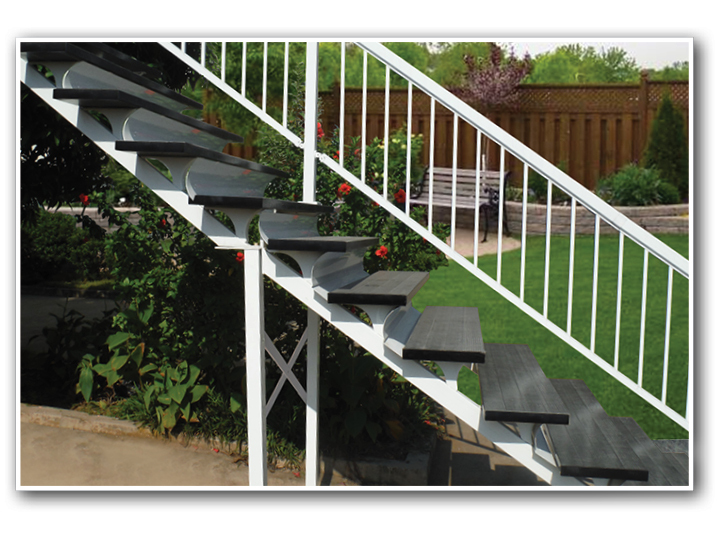 Complete your Quickstep outdoor stairs in half the time it would take you to cut traditional wood stair stringers. 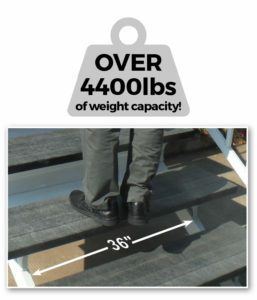 Over 4400 lbs of weight capacity achieved per step, at 36″ spacing, when the QuickStep system components are used together. 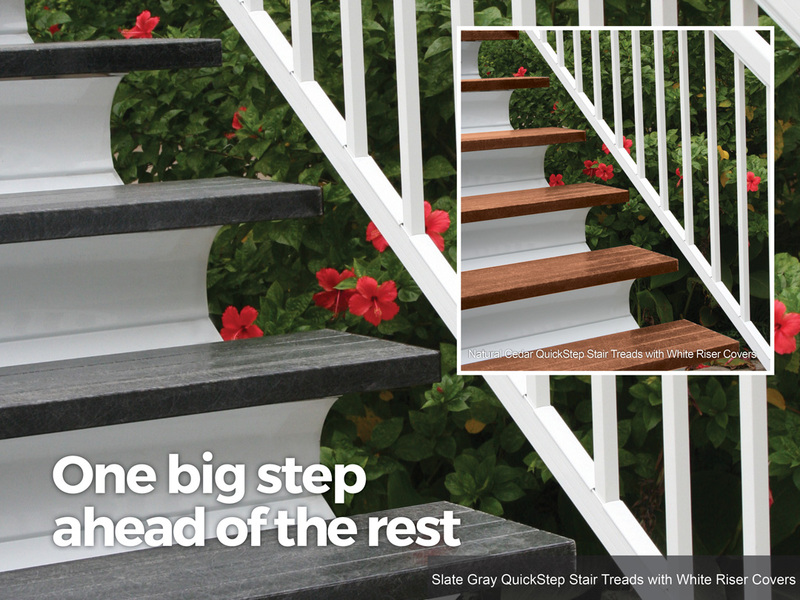 QuickStep stair treads are flameproof and waterproof and will not twist, expand or shrink. Meets or exceeds Building Code. Constructed of high strength never-rust aluminum alloys. 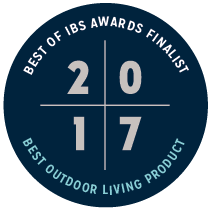 Premium UV powder coat finish provides maximum durability and low maintenance. Available in 1 to 9 step increments. 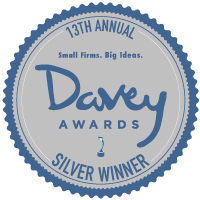 Aluminum Riser Cover attaches easily to QuickStep Stair Stringers to close in back of stair. Color matched to Regal aluminum railing and QuickStep stringers. 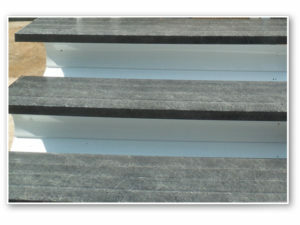 Made of high strength S-Glass fiber to accommodate up to 36″ wide stair stringer spacing. Quick undermount attaching hides fasteners. No twisting, no expanding, no shrinking. Engineered to withstand over 4400 lbs of weight capacity at 36″ spacing. 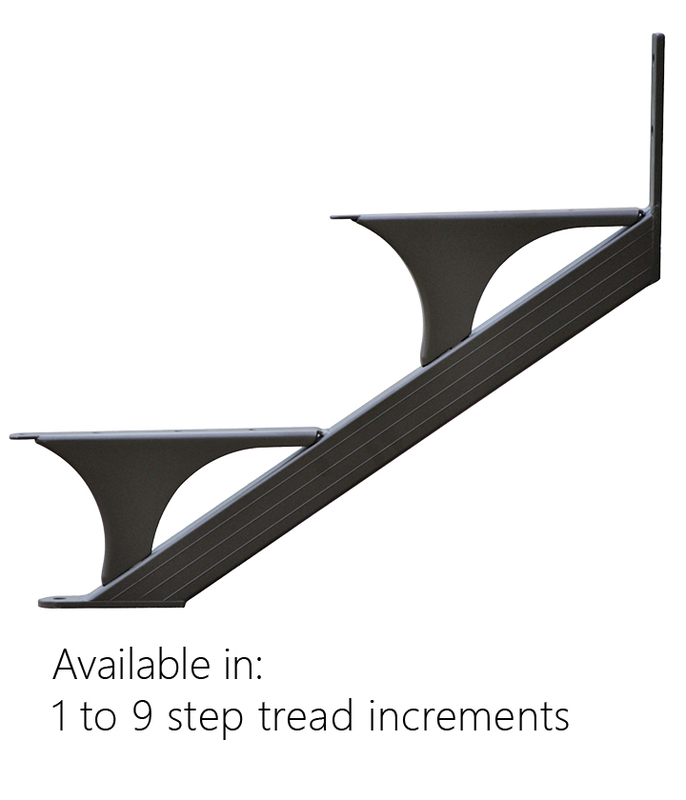 Eliminate the need for a landing and accommodate up to 14 steps with the Regal ideas Stair Stringer Connector Kit. Designed to connect second stringer to QS7 but can be cut to size for connecting to smaller stringers. Color matched to QuickStep Stair Stringers and Regal Aluminum Railing colors. Includes: Two 52 1/4” x 2 1/4” posts, connection adapter brackets, cross brace and attached base plate.